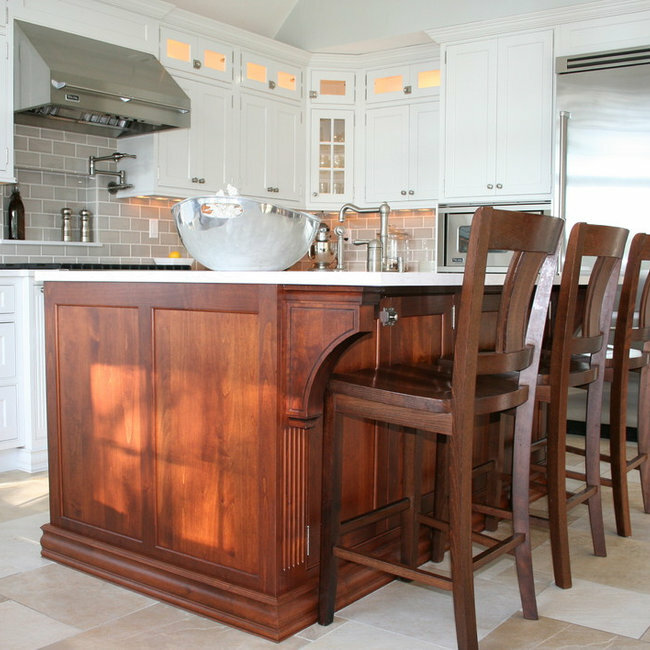 At South Shore Kitchen Designs we are dedicated to ensuring the best customer experience. 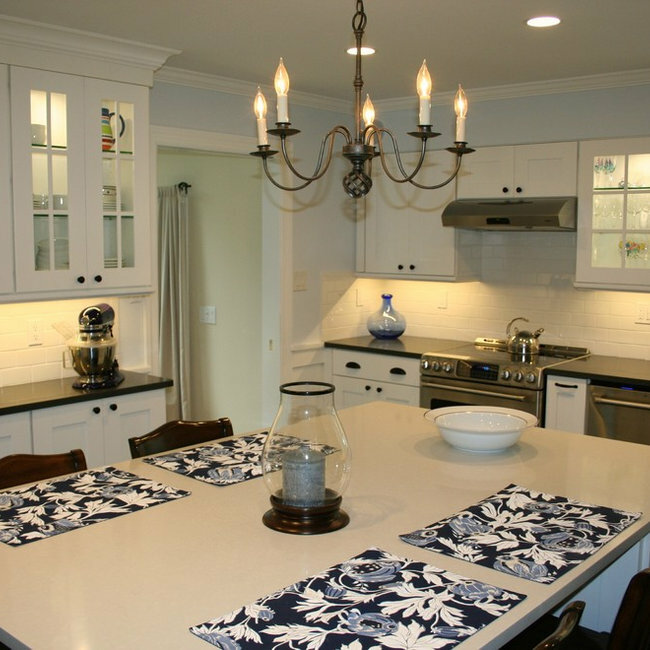 Our emphasis on design and detail sets us apart from the rest. 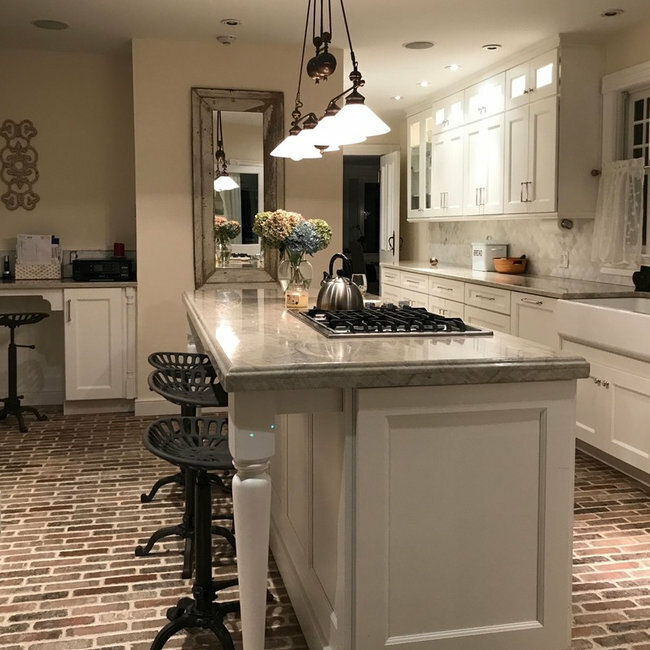 With the wide range of cabinetry, countertops, fixtures & accessories offered, we are sure to have the perfect style and solution for you and your home.